REGISTER EARLY for best discount! If you own a business or have a group that the homeschool community could benefit from, consider being a vendor! WHO HAS THE SCHOOL OFFICE SETS OF DRIVERS ED CURRICULUM? Email Debbie Landry as soon as possible! The Key Club will be entertaining during the Valentine’s Box Competition again this year. We will be reviewing time periods with food, facts, games, and costumes. The club is also preparing for District Convention that will be held this year at the Wynfrey Hotel in the Galleria. The most exciting thing that we are planning is this year’s Parent Prom! We will also be holding a CRCS reunion! Please invite all of the CRCS alumni that you know! The tentative date for this event is May 3rd. We invite EVERYONE at CRCS to visit the Builders Club booth on Friday, February 15th, during the CRCS Annual Valentine Box Competition in the CPC Gym (11 a.m. – 1 p.m.)! Builders Club will be hosting a photo booth and “Guess the Number of Conversation Hearts in the Jar” contest. Ronald McDonald Pop Tab collection: Builders Club collects pop tabs for the Ronald McDonald House in Birmingham. The Ronald McDonald House has teamed with an aluminum recycling company that picks up the tabs at the Ronald McDonald House and pays them the going rate for aluminum recycling. This goes a long way toward helping with the utility bills there! Builders Club maintains a pop tab collection box in the CRCS office. Please remember to drop any pop tabs there or drop them at the Builders Club Booth during the Valentine Box Competition. Our regular Builders Club meeting will be Friday, February 8th, at 12:30 in the CPC Educational Building (officers meet at noon). Our sweet month of February is here and we are ready to mark Valentines with our Box Competition/Pot Luck Dinner. Check out the information and come join us for some fun and fellowship. You will find a few new activities. Check out Cheddar Up to sign up. Cheddar Up has been a great way to sign up for field trips. We appreciate all your effort to switch to this system. In order to help us plan well for 2019-2020 we would like you to do something. We have added a poll on Cheddar Up for the Elementary/Preschool category as well as Teen. This poll asks a series of questions that will help us know what our families are looking for in activities. It will help us better serve you. So if you could take a few minutes and go to Cheddar Up and fill it out. $1 per student entry. This will help us to be prepared and know how many students will be participating. 1-1:30 Clean up – everyone helps! to 12th grade. We do ask that you sign up each student who is making a box. This is a potluck lunch, so bring lots of food! School provides drinks, plates, cups, napkins, and utensils. This is an inexpensive event for all grade levels including preschool and high school. Come join us even if you don’t have a student participating in the competition. There must be an opening somewhere for students to put in valentine cards. or her name and grade on the box. All the boxes will be judged according to grade divisions. There will be first, second, and third place awards given in each division. Bring as many valentines as you want for your child to share with other students. Arrival time 8:30 am – 10 a.m.
$4 per person: Each person needs to purchase a seat. Target age: Kindergarten - 6th grade *Please make sure your child is at the appropriate developmental age for this field trip. If they do not enjoy sitting quietly for long periods of time or have a fear of the dark, you may not want to participate. Our presentations last about an hour. The first part of our show is a fifteen-minute video on the dome screen that explores the solar system, and the second part is a live, interactive presentation, which lasts about 45 minutes. Be prepared for it to get a little loud and very dark during our shows. We recommend bringing a light jacket, because it can get a little chilly in the planetarium. We have a variety of tee shirts for sale in the lobby, so if you’re interested in purchasing one, you may want to have cash or a checkbook on you; they are $20 each. Other than that, just bring yourselves and all of your space questions! We are located on Samford University’s campus at 800 Lakeshore Drive in Birmingham, Alabama. There are two gates leading into Samford’s campus; you can enter either one. After you pass the gate, drive straight until you reach a stop sign or what appears to be a four-way stop. Take a right. Eventually this road will curve around leftward, and on your right, there will be a building called Propst Hall, in front of which are two stop signs with crosswalks. The planetarium is located just to the right of the second crosswalk. There is a sign hanging from the ceiling of the walkway to indicate the entrance. Parking can be found just after the second crosswalk and to the right. The road will dip down into a parking lot, where your group can park your vehicles. Please contact Rachel Wheelis at rachelwheelis@gmail.com or (205-335-1936) for any questions. Registration begins at 12:30 pm. Bee begins at 1 pm. Make sure your family/student is registered with a Scripps-enrolled group (like Learning at home). Come to the bee with a $2 participation fee per speller, due at the door. $10 now $15 at the door. Sign up on Cheddar Up by February 15th. Our Hawaiian Luau will wash the winter blues away! Come dressed ready for a tropical oasis and ready to dance the night away. CRCS dress code standards as stated in the handbook do apply! Please note that “Spring Formal” dress code is only for “Spring Formal”. 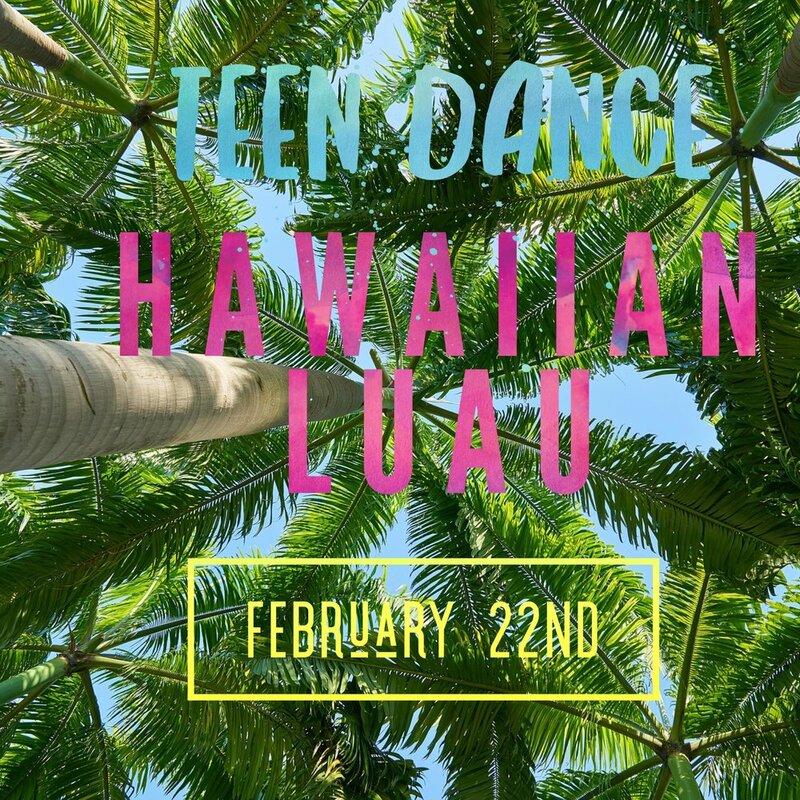 For our Luau come dressed as casually as jeans and a Hawaiian shirt, flowy skirt, or maybe a Hawaiian princess! Think outside of the box and come as a Hawaiian object.... Either way, don’t fret over a costume, just come and have fun! This dance is for all CRCS 9th-12th graders that meet the criteria*. 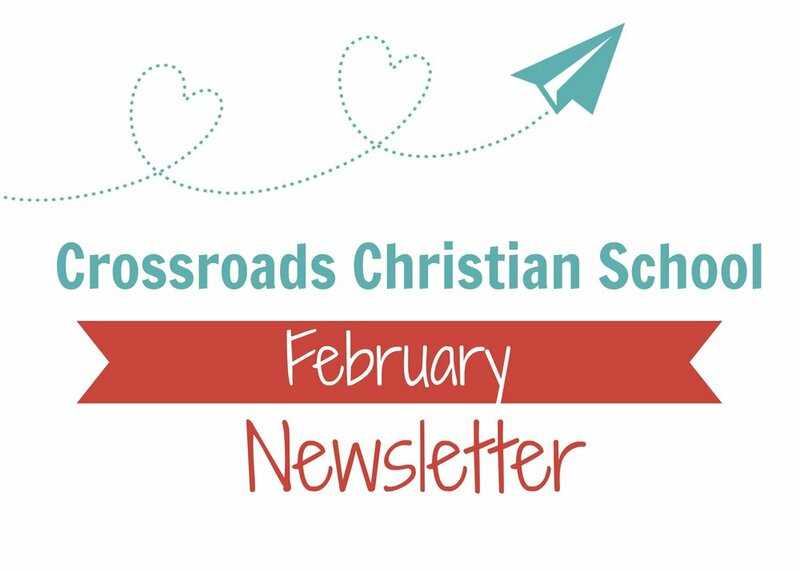 If you wish to bring a non-Crossroads date, please contact Missy or Jenny for approval. Spring Season will kick off on Thursday, February 28, 4:00PM at Moody Park. We will meet at the pavilion near the tennis courts. There will be an orientation meeting for all new runners and testing will start on February 28th for everyone. Team workouts will be held on Thursday afternoons at 4:00 and Saturday mornings at 8:00 at Moody Park. The season will end on Saturday May 11. For more information please email ccflyers4u@gmail.com or show up at the kick off meeting on February 28th. Tickets may be reserved by calling or e-mailing the Crossroads office. Let us know the number of tickets and for which performance. Crossroads does not require that you have your student tested, but we do provide an opportunity, if you choose to test. The tests will be given at Community Presbyterian Church in the Back Building. You’ll need to bring your student for a 2-hour period for 4 days (Tuesday through Friday). Cost for each test is $27. We’ll need your student’s name and grade level when you turn in your order to the school office by Thursday February 28. The schedule for testing is below. We do allow non-Crossroads families to test with us. In addition to the test cost, we require $25 per family from them. Have them contact the Crossroads office if interested. Our test provider, BJU Press, is using 2018 norms for the Stanford test this year. This new comparison group has a much higher number of private school students than the 2002 norms they were using. The new ratio, where private school students far outnumber public school students, makes it more difficult for a student to receive a high percentile rank. The ASVAB Career Exploration program provides high-quality career exploration and planning materials at no cost to high schools throughout the country. The program encourages students to explore a wide variety of careers, rather than limiting their exploration by telling them what they can or should do. Students explore occupations in line with their interests and skills, and also develop effective strategies to realize their career goals. Please sign up before or at the March faculty meeting! No cost, but we do need to know who and how many plan to attend. We’ve made our reservation for 20 students, but we can add to that number. If you have friends from other homeschool groups who want to take the ASVAB, have them contact the Crossroads office, by phone or by e-mail.